Mahindra Two Wheelers recently, revealed the sketch of its first MOJO Exclusive dealership. Located in Bengaluru, it is the first-ever brand specific dealership in the two-wheeler segment in India. 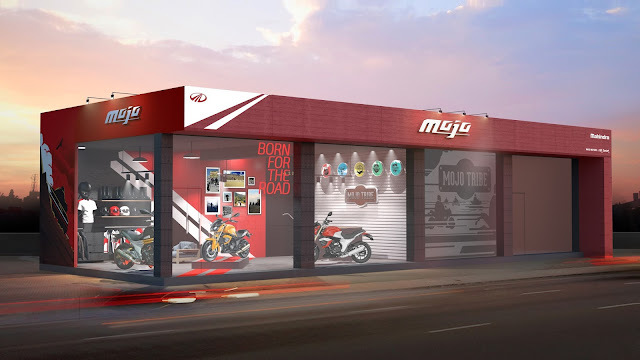 It is set to open in March 2017, with Mahindra subsequently planning to open more such MOJO dedicated dealerships across India. 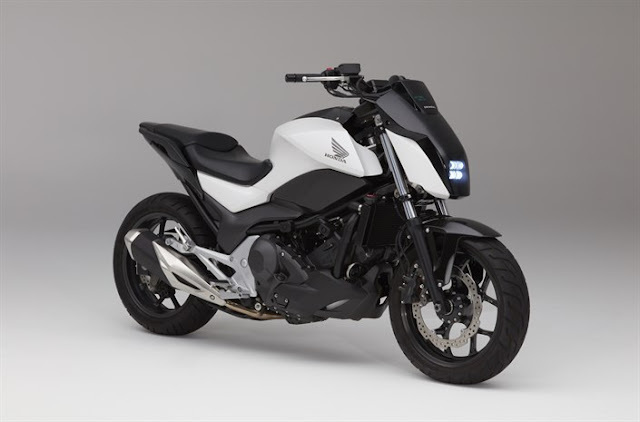 “Since its launch, MOJO has helped build a biking culture through its various initiatives. From the vibrant MOJO Tribe chapters which is spread across 30 Indian cities to the Trails of MOJO Tribe which successfully completed four Mega Trails last year – Mountain, Coastal, Jungle & Desert Trail, the brand has come a long way. “This initiative is the first ever brand specific dealership which has been designed to provide a holistic experience to all bike enthusiasts and also strengthen Mahindra’s presence in the two wheeler segment."